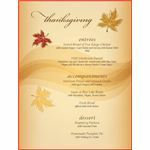 Thanksgiving Day menu templates are a great way to help you plan your menu with all those scrumptious dishes that together make for a feast fit only for one day out of the entire year. So make use of the convenient templates here to entice your guests with all the great food coming their way. 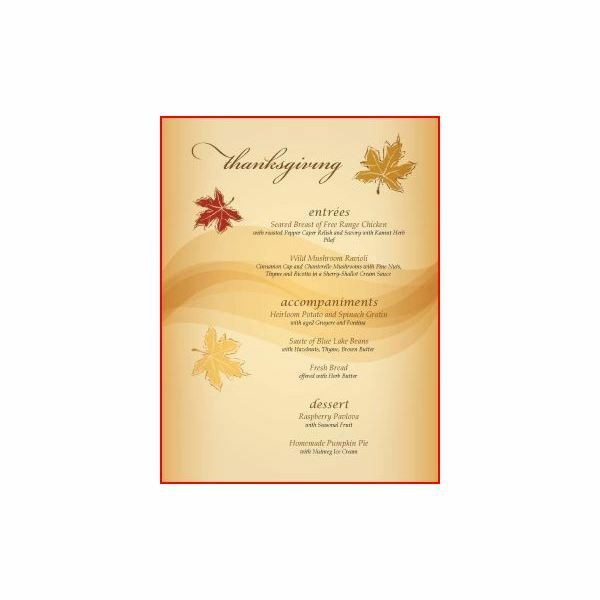 Thanksgiving Day menu templates are the blank tapestries that you will use to plan and coordinate that masterpiece of a feast that will amaze, delight, and ultimately put your guests to sleep. Templates make it easy to fill in what your guests can expect for each course from start to finish. Building one from scratch with all the requisite design work and formatting is a time-consuming task. What’s more is the recipe templates, also provided below, that provide room for all the necessary ingredients, instructions, cooking times, and any other relevant details on a pre-made document on your computer suited for that purpose also make your life easier. It’s just a matter of typing in what you need to on the template for each planned dish (or if you’re old school, print it out first and then hand write the specifics). The added benefit of a template is that you can find just about any menu or recipe you want online, copy and paste from any website right onto the template or Microsoft Notebook first, then the template. That way you can pick and choose the menu items to your exact specifications because we all have our preferences. For instance, lumpy mashed potatoes, no way Jose, smooth and creamy all the way! 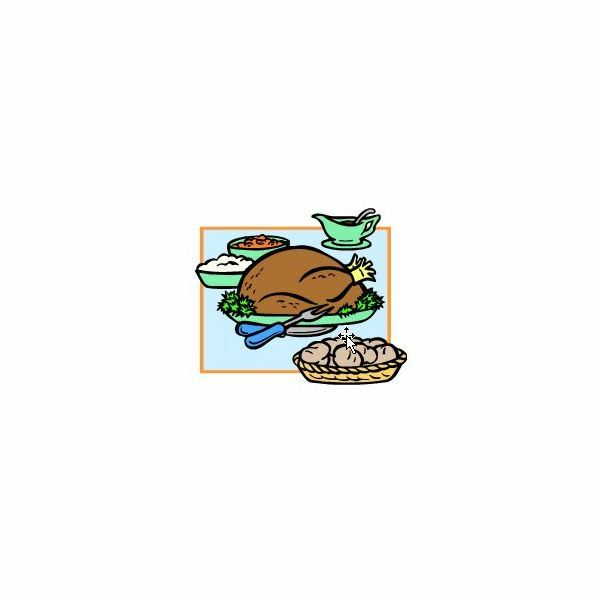 Before we pinpoint where these templates are on the Web for use with common software applications, perhaps you might need other Thanksgiving-related resources as well. 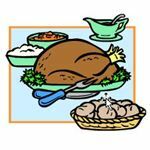 For DIY items to decorate the table with or adorn your walls or doorway, go to Thanksgiving Decorations. For some other great advice and suggestions, read Decorating Ideas for Thanksgiving . Between the two, you can provide a festive, autumnal environment and even get the kids to do it to stay out of your hair with all that cooking, and extra hard potato mashing that needs to be done. Alright, so a few great templates can be found on Microsoft Office Online to download and use in Word. Just download the one that pleases you the most and customize it with your text, meaning exactly what you plan on serving and when. And obviously, you’ll input the ingredients for each dish if you’re using one of their recipe templates. You can find all they have available on this quick link to Microsoft.com. Musthavemenus.com also has a worthy, stylish collection of printable menus that you may be interested in. They have five selections and offer the options of downloading them into Publisher, Word, or Open Office. Zazzle.com also has one you can use complete with grandma’s famous stuffing. So there you have a nice selection of menu template offerings to make your family and friends salivate in anticipation of those sumptuous dishes they will soon dive into. But do you need invitations as well to direct folks to your home at the appropriate time also? 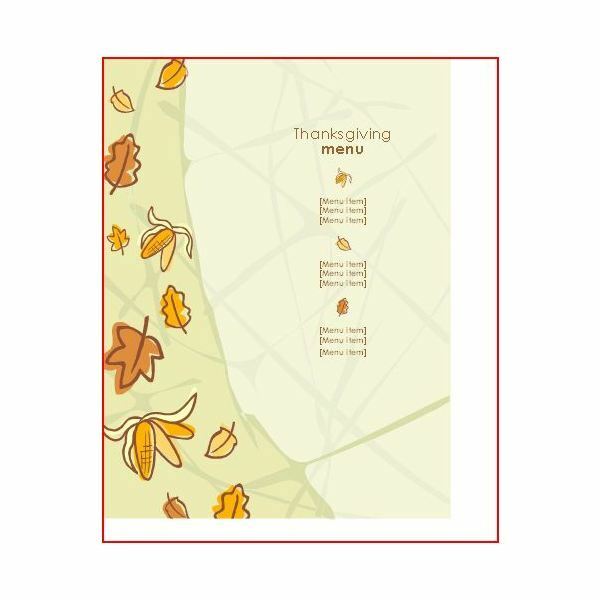 It just so happens that we’ve got you covered in Make Thanksgiving Cards Fast. So count your blessings and enjoy the fellowship and good eats on this special day that should be filled with gratitude, appreciation, and creamy mashed potato sans the lumps.